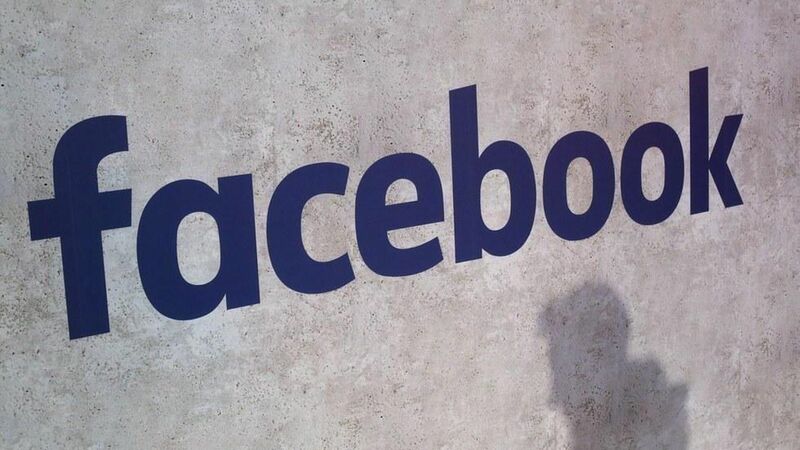 The EU's competition chief Margrethe Vestager announced Thursday the EU is fining Facebook 110 million euros (roughly $122 million) for giving "incorrect or misleading" information during the Commission's 2014 review of Facebook's acquisition of WhatsApp. Why it matters: Experts have pointed out that Facebook's ability to identify WhatsApp as a lucrative acquisition in 2014 poses an antitrust issue. Facebook's ability to analyze the enormous amounts of data it collects about users online and offline habits helps it make strategic investments that other companies would be unable to assess. Double whammy: The penalty comes one day after French and Dutch courts ruled that Facebook had violated European data privacy standards. Facebook was sanctioned 150,000 euros as a result. The details: The EU approved the merger with the understanding that Facebook would not be able to combine WhatsApp's data of over 1 billion users with its' own (and Instagram's) user data. But last year Facebook announced it would use some of WhatsApp's user data to better target ads (Facebook's largest revenue source) and improve user experience. Facebook said in a statement that the errors in its filing were unintentional. Between the lines: Europe has been coming down hard on American tech companies violating privacy and antitrust laws, a sign of changing attitudes toward U.S. tech giants trying to penetrate and profit in those markets. Our thought bubble: These fines are a slap on the wrist for Facebook, a company that makes roughly $27 billion annually in revenue. But the increased scrutiny means Facebook has to tread carefully as it tries to expand its business model in Europe, forcing Facebook to instead focus its revenue growth on emerging markets. Next to the U.S., however, Europe is Facebook's largest revenue driver.